60 anime images in gallery. 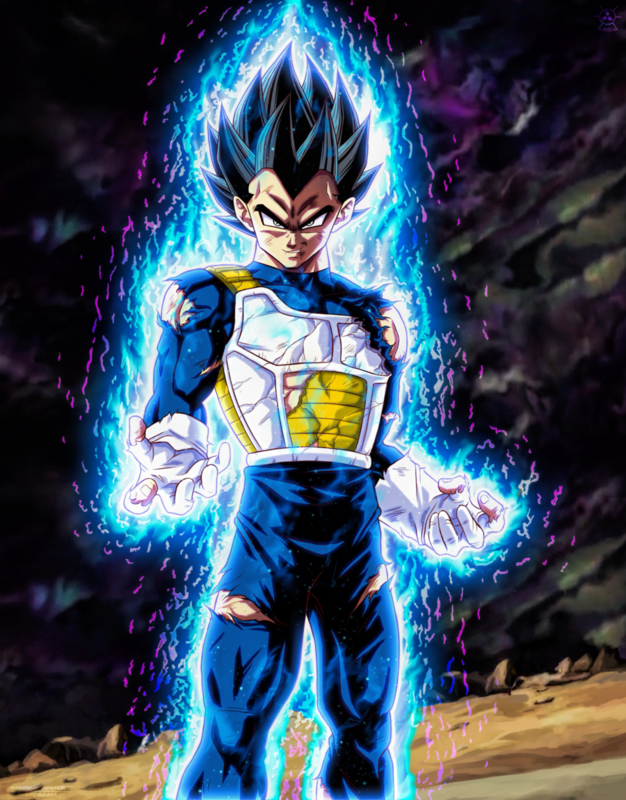 Tagged under DRAGON BALL, DRAGON BALL SUPER and DRAGON BALL Z. 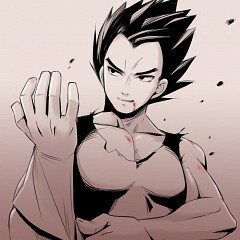 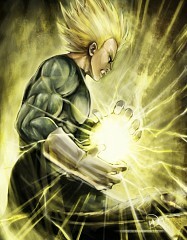 Is a main character from the manga and anime Dragon Ball Z. 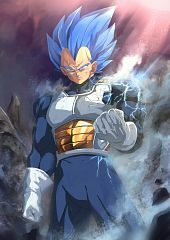 Its name originates from his father, King Vegeta, and his home planet, which takes the same name after the triumph by the Saiyans. Vegeta is a deformity of an English Vegetable (ベジタブル, Begitaburu?, Plant). Because of its special character, pride and egotism, prompts consistent debate with Son Goku. 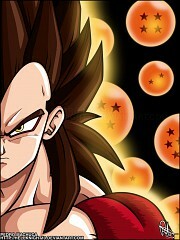 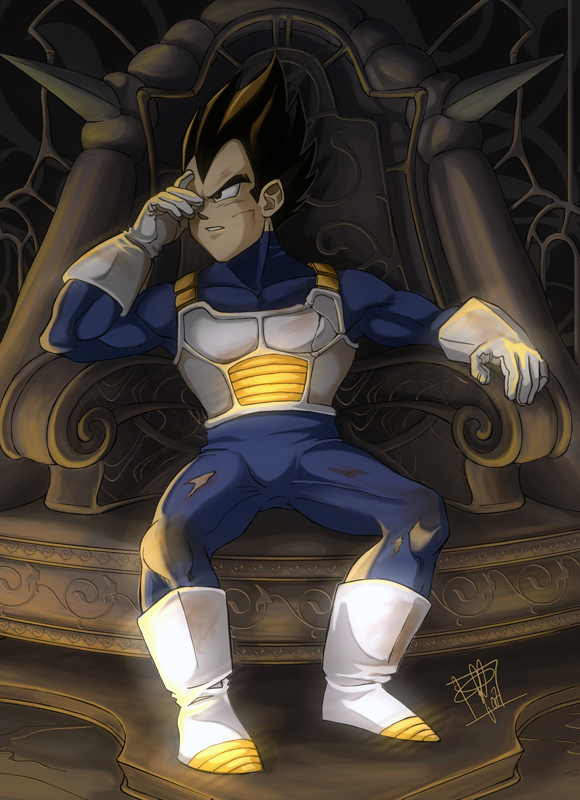 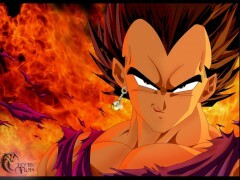 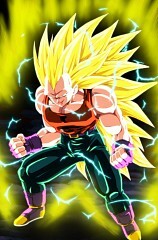 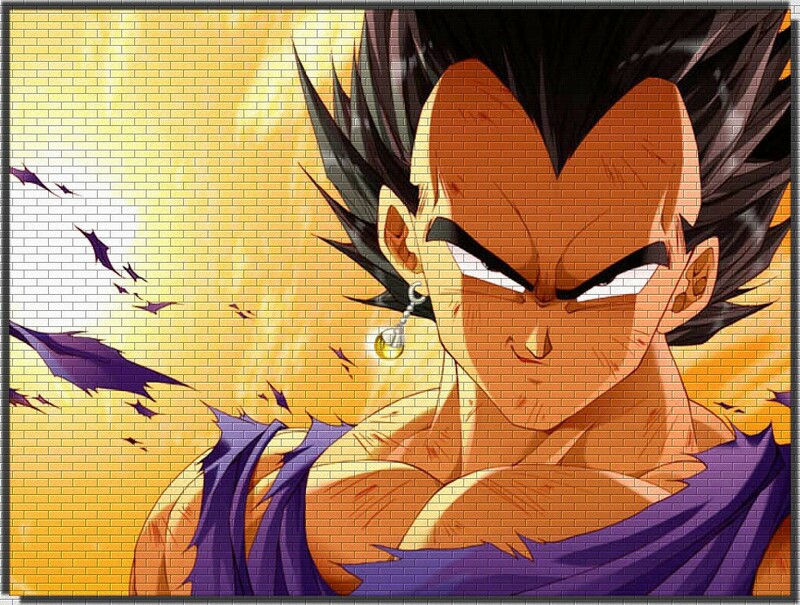 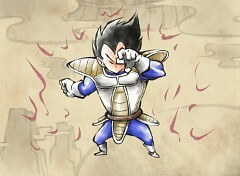 Vegeta (ベジータ), or Prince Vegeta, is the ruler of the fallen Saiyan race and most outstanding adversary to Goku. 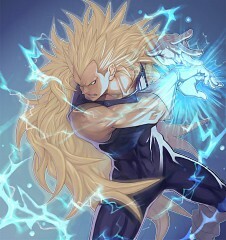 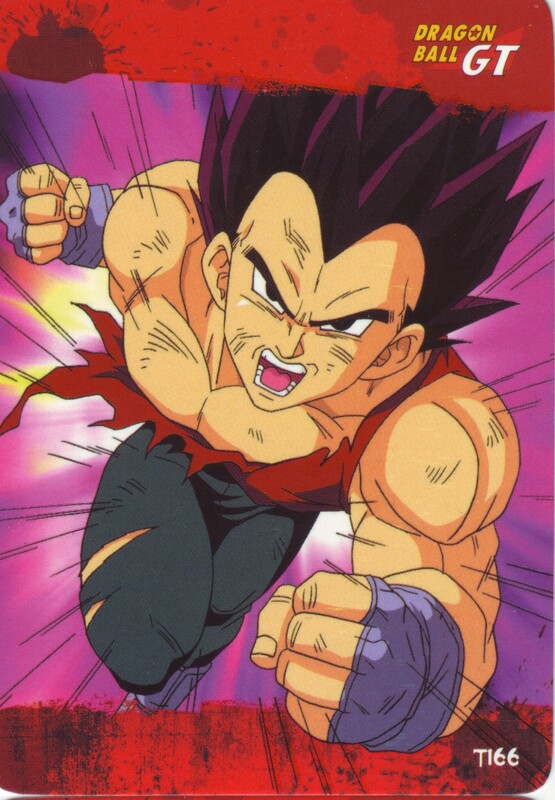 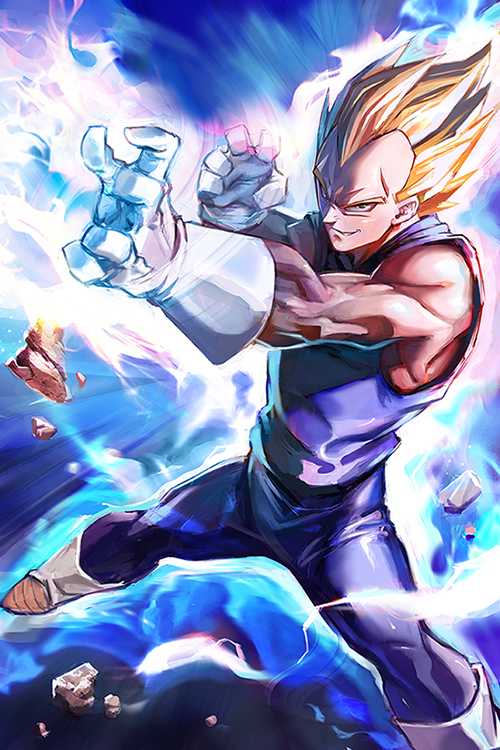 He is the eldest child of King Vegeta, the more seasoned sibling of Tarble, the spouse of Bulma, the father of Trunks and Bulla, and the incredible extraordinary granddad of Vegeta Jr. Close to Goku, Gohan, and Piccolo, he is effortlessly a standout amongst the most conspicuous characters in the series, getting more character improvement in the wake of being presented more than other characters. 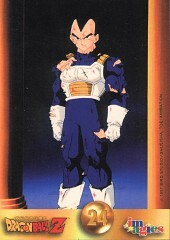 Glorious, narcissistic and loaded with pride, Vegeta was before a merciless, cutthroat warrior and a through and through executioner, yet he later forsakes his part in the planet exchange, rather selecting to remain and live on Earth, battling close by the Z Fighters; at the same time striving to turn into the universe's most compelling warrior, particularly with the mission to thrash and surpass Goku in strenght. 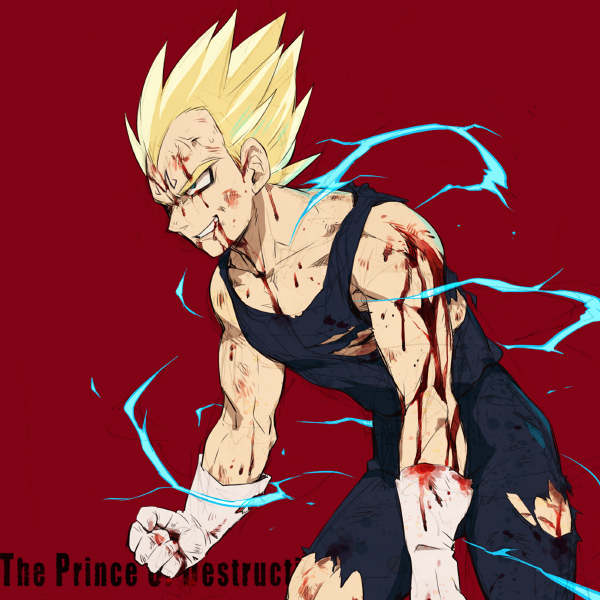 His character advances from reprobate, to wannabe to hero through the course of the series. 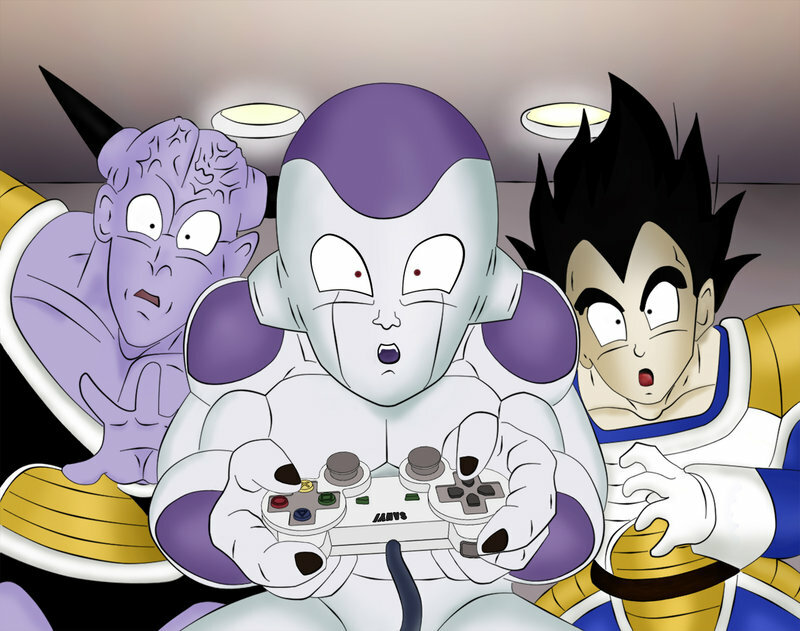 Vegeta was at one time an adolescent part of the Saiyan Army under the Planet Trade Organization, yet after his race's destruction, he worked nearby Nappa and Raditz, specifically under Frieza. 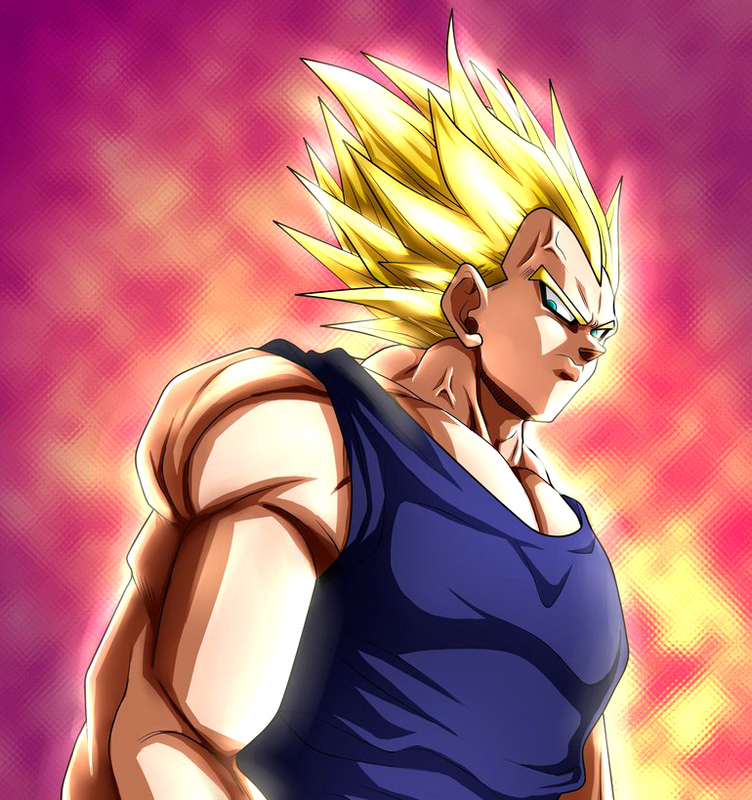 He later joins the Z Fighters while fighting close to them on Namek, and comes back to Earth with them too, where he stays for whatever is left of his life. Vegeta is 5'5" tall (in correlation with Goku's 5'9" tallness). 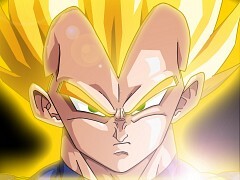 His hair solidly stands upwards, and has a noticeable widow's top. 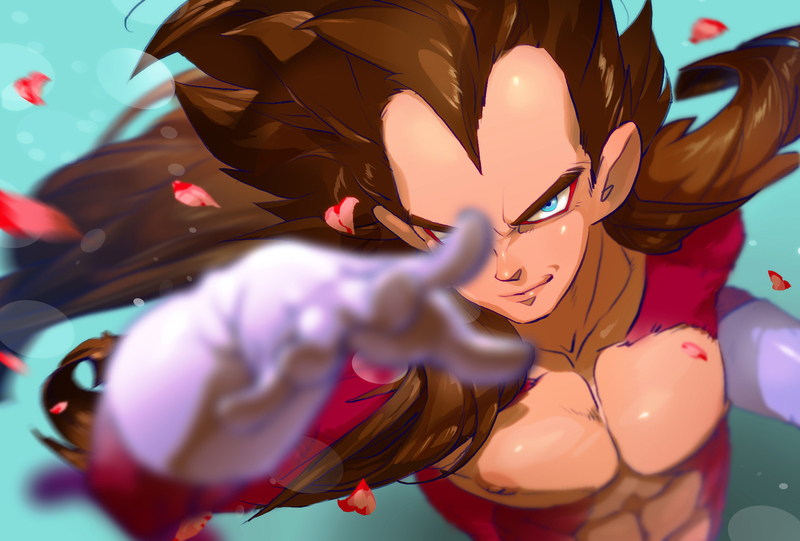 Like most Saiyans, he has bruised eyes and ebony hair, however his hair is rarely dark with red highlights in different media (publications, exchanging cards, and comparative stock specifically). 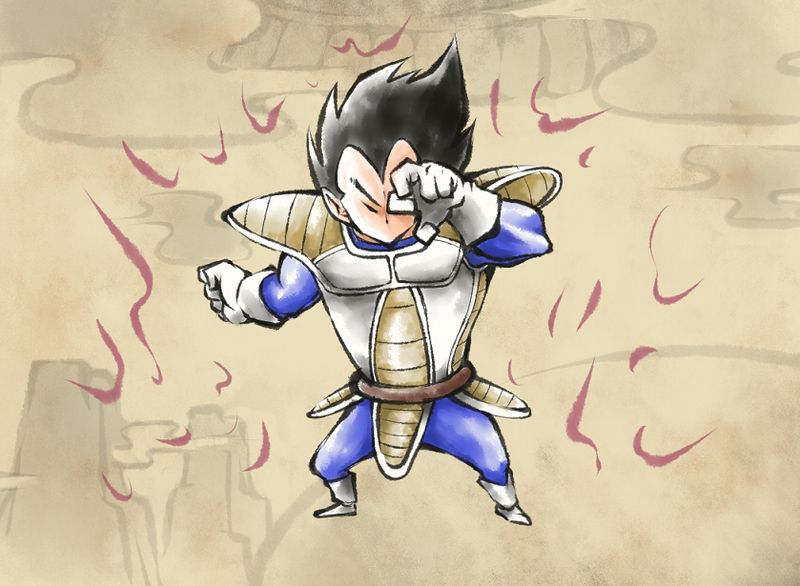 A consistent normal for Vegeta's is the way that he is the only living Saiyan who has kept on wearing the customary Saiyan covering. He has additionally been seen wearing exchange types of the reinforcement, altering the shield to better suit his persona. Vegeta is pompous all through the series, and gets to be arrogant because of the misuse that his race endured on account of Frieza. 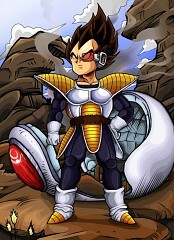 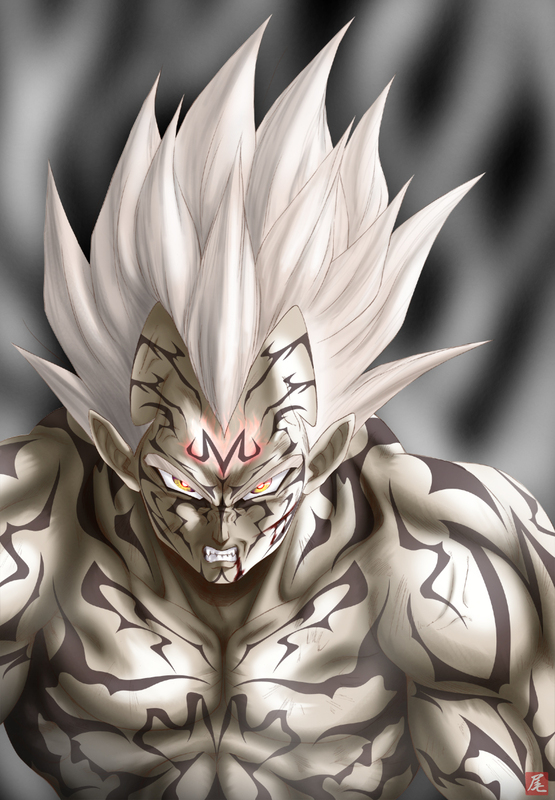 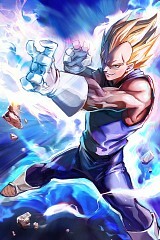 Taking after the obliteration of his home world Planet Vegeta, his scorn to Frieza develops. 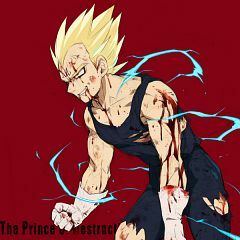 His eminence appears to have gave to him a swelled feeling of predominance, holding himself above almost everybody he experiences. He is gigantically pleased with his Saiyan legacy and accepts his race to be the most effective in the universe. Vegeta and Bulma at first meet on planet Namek, however none, of these really conversed with the other; Bulma was excessively panicked, and Vegeta did not give a second thought, particularly when his principle concern was to discover the Dragon ****. In any case, their first connection with one another was preceding his rematch with Zarbon, to which Vegeta undermined to murder both Bulma and Krillin. 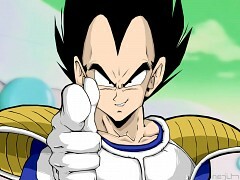 The first run through any fondness is shown between them is in "Eternality Denied", in which Vegeta, amid a discussion with Gohan, alludes to Bulma as an "Exquisite Girl" in the Ocean name.